It’s every parent’s dream to find an activity or two where they can truly bond with their children. And for parents who love playing tennis, what better way to reinforce your own love of the game than by also introducing it to your son or daughter? It’s truly a gift that will keep on giving since they can literally play the sport for the rest of their lives. Presentation is key, though. We can’t just plop our kids on a tennis court, hand them a racket, and expect them to love the game just as much as we do. It takes much more thought than that. The best way to get them warmed up to the idea of playing tennis is to make sure it’s easy and fun for them, along with being a little heavier on the social interaction side of things. Here are some ways you can successfully introduce tennis to your kids. 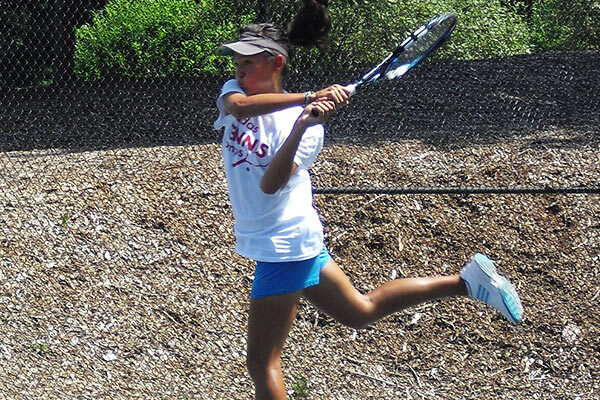 The beginning of your child’s tennis journey doesn’t have to actually happen on a court. It doesn’t even need to happen with a real tennis racket. When you make a big deal of out things, like going out and getting an expensive racket and balls before dragging them to a court, the fun factor has gone way down. There needs to be a level of ease to playing tennis that has a low barrier of entry. That’s where playing with modified equipment comes into play. You can buy a kid’s tennis set and put it together in the backyard to play with anytime they please. 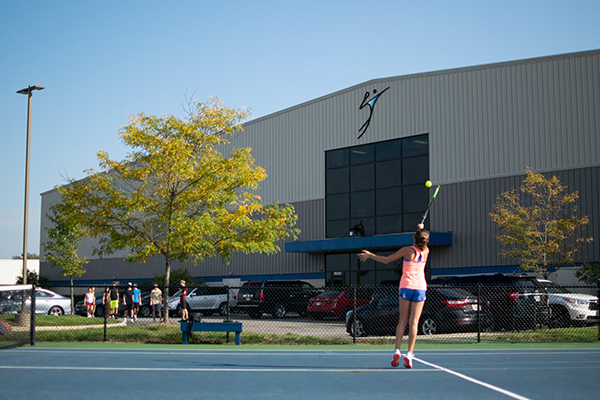 No heavy rackets or actual courts and balls are needed – all they have to do is walk out the back door to start getting acclimated to a brand-new sport. And that’s really important. No, we’re not saying you should immediately be putting your child in a program where the goal is to make everyone a pro tennis player. With the introduction of a sport being crucial toward the eventual longevity of it in their life, find programs that focus on all different aspects of tennis. This includes sportsmanship, camaraderie, and fun/friendly ways to compete. 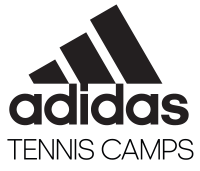 This is where our adidas tennis sports can help! 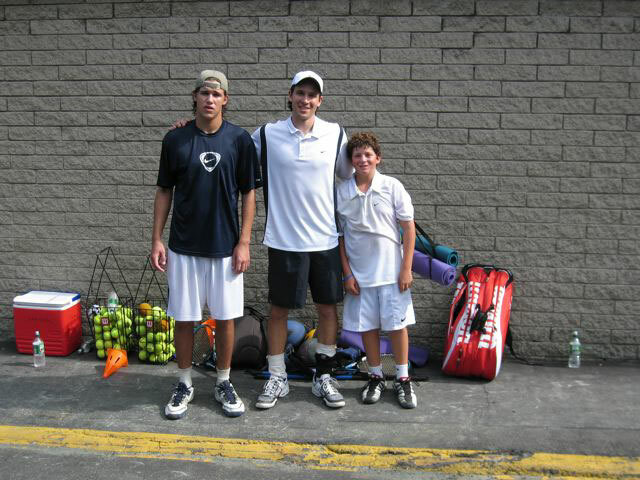 Each year, we have tennis players of all ages and skill levels join us for a few days in the summer. Our Camp Directors are all empowered to create an experience that’s catered to each and every individual in attendance. We want all of our campers to feel accomplished by the time they go home, knowing they improved in multiple aspects of their game. If you’re one of those parents that has never played tennis, don’t feel like you can’t get involved in some way, whether it’s through coaching kids around the same age as your child or something else. This is a great opportunity to create more social interaction among the players on the team. That includes setting up carpools or arranging end-of-season parties allowing everyone to celebrate. 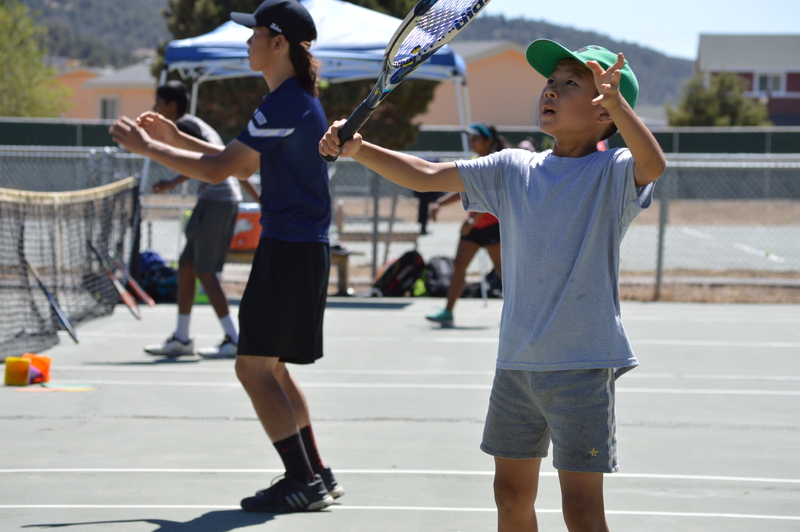 As long as you keep the right attitude over what the goals should be (getting better and having fun in a positive environment), you’ll love being a part of your child’s tennis experience.